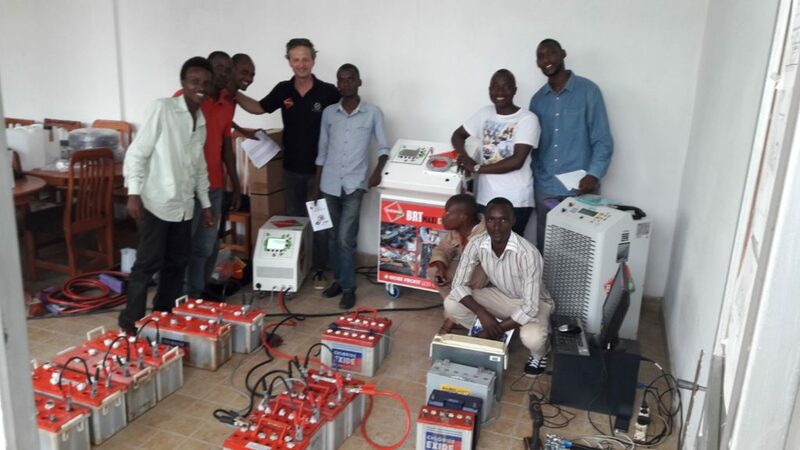 Hello Burundi Battery Regeneration Center! in Kirundi. 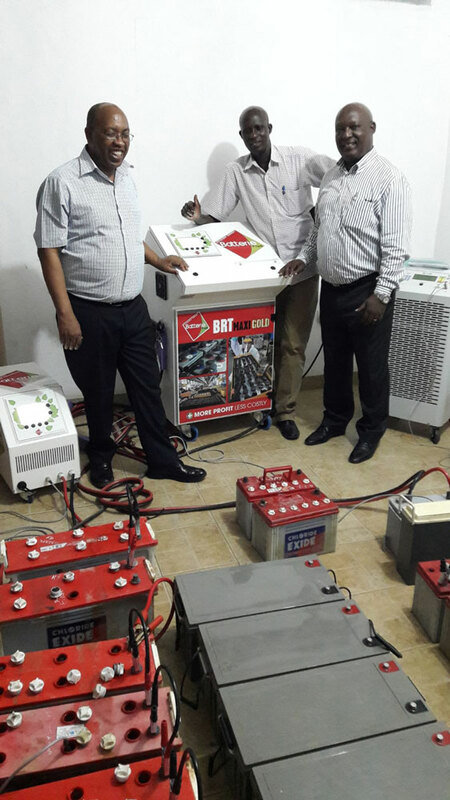 Here is a new battery regeneration center in Burundi! 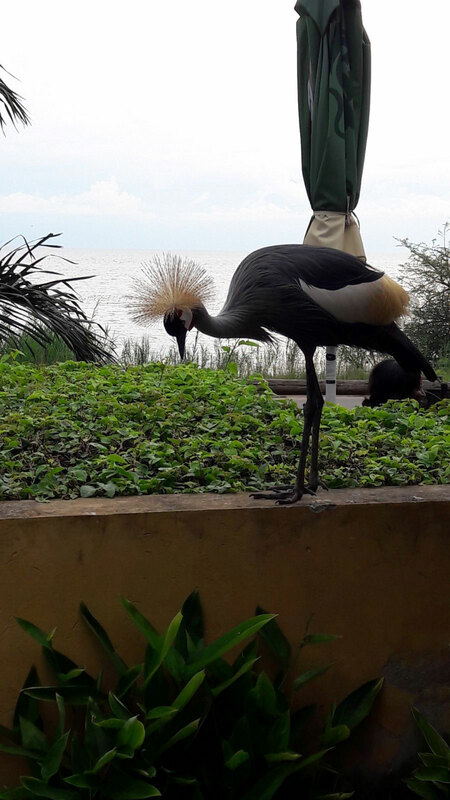 Located in the heart of Africa at the edge of Lake Tanganyika, Burundi is an earthly paradise where nature is exceptionally rich. With more than 11 million inhabitants, the country is the twin brother of neighboring Rwanda. 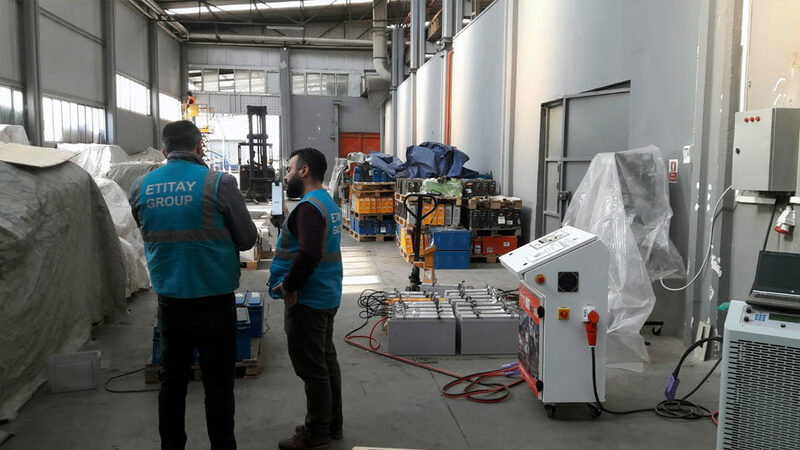 The team selected to manage the regeneration center will rely on a complete equipment consisting of a BRT Maxi Gold regenerator, a BRT10 regenerator, an automatic discharge bench as well as all accessories and other devices to deal with all service situations. 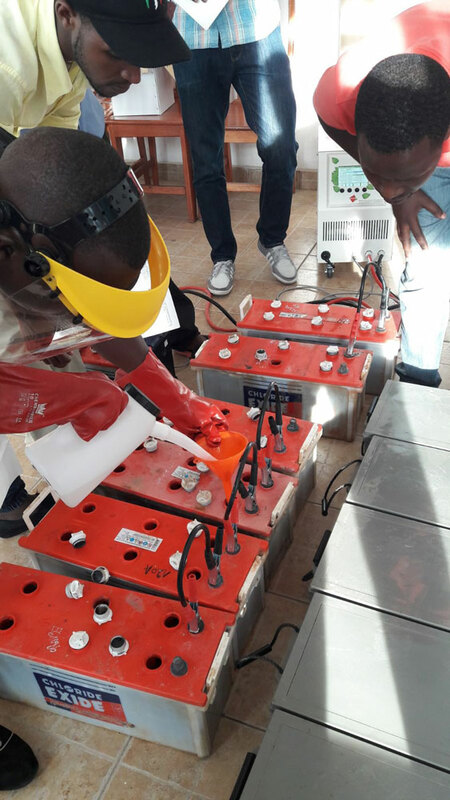 The need for battery regeneration is very concrete whether for construction companies or solar installations of individuals or professionals. But most of the market is of course for local telecom operators. 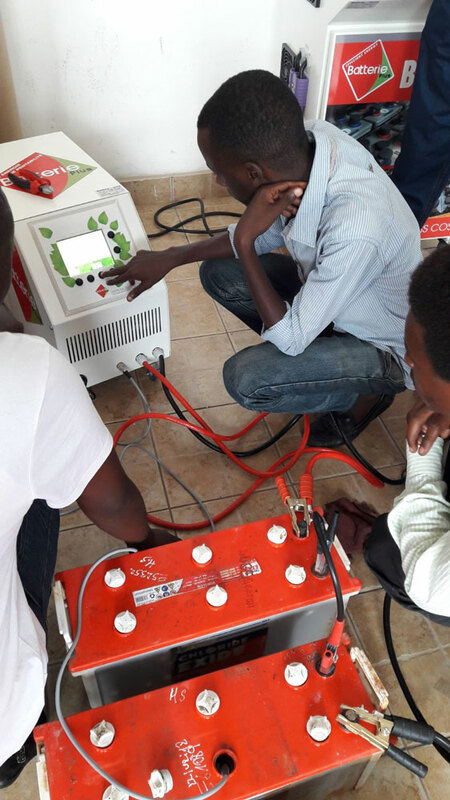 Whether ONATEL, VIETTEL or ECONET each of these operators has between 500 and 800 sites and relays distributed throughout the territory. 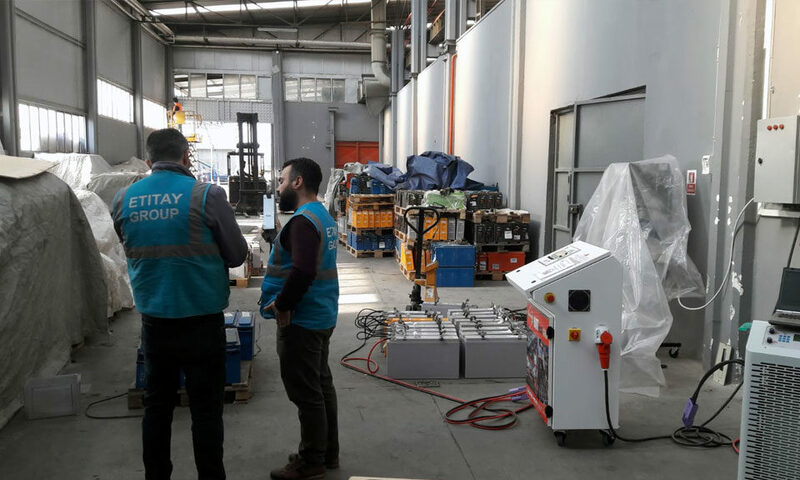 The need for battery maintenance is therefore enormous and pressing, on aging battery farms. 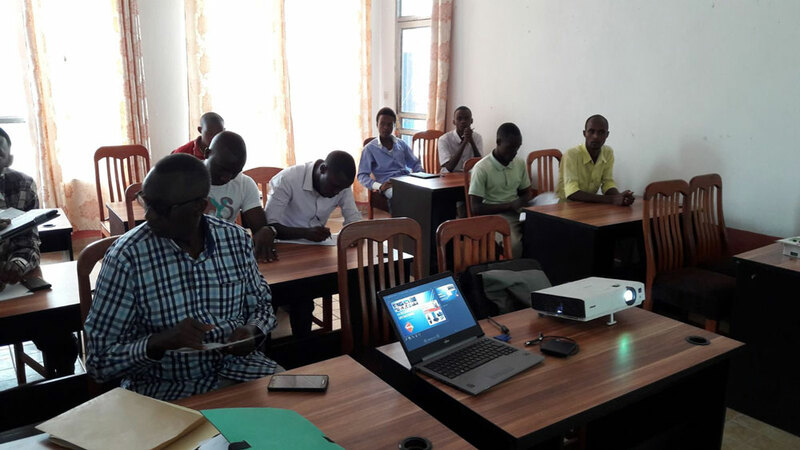 As soon as the regeneration center was established in Bujumbura, the first contacts were made to set up the service as quickly as possible. In other words, BBRC will progress and continue to invest quickly. 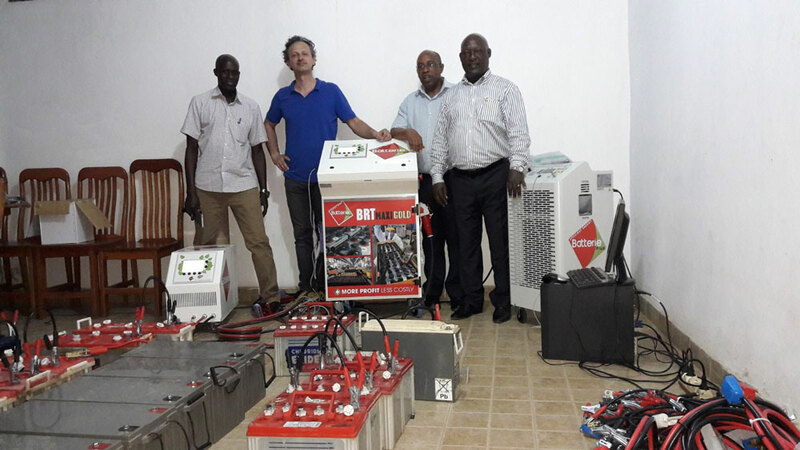 Long life and success at BBRC!